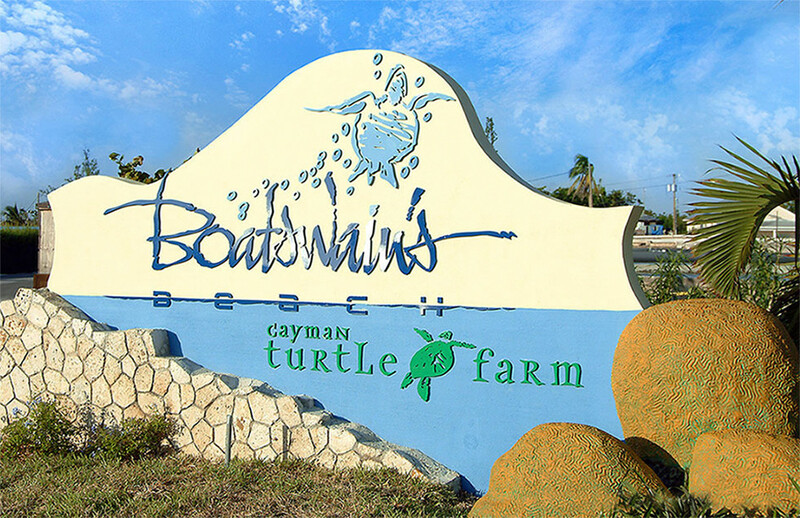 Boatswain's Beach is an adventure park and turtle farm located on beautiful Grand Cayman Island. 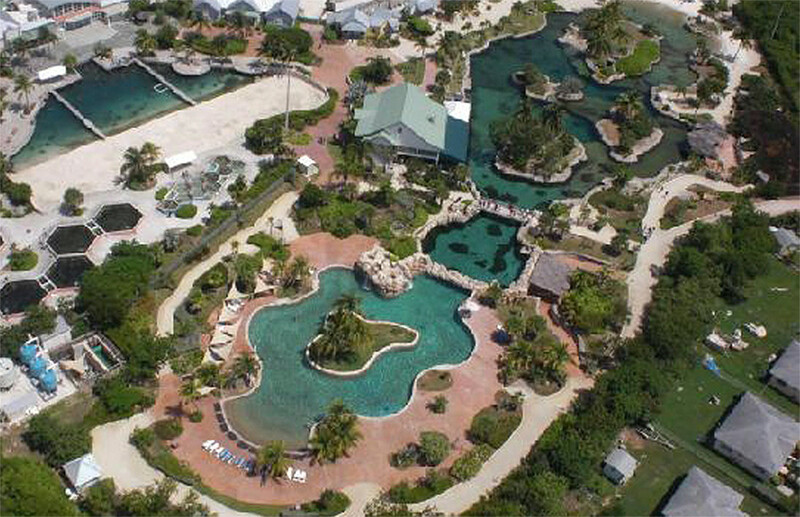 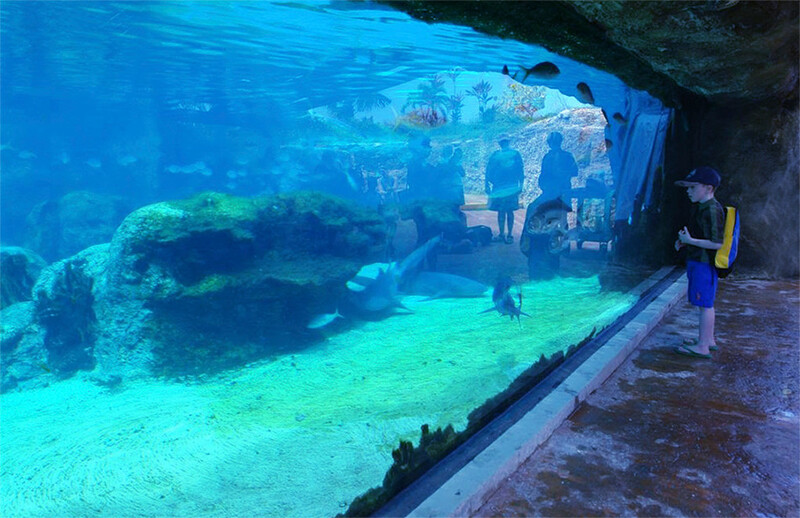 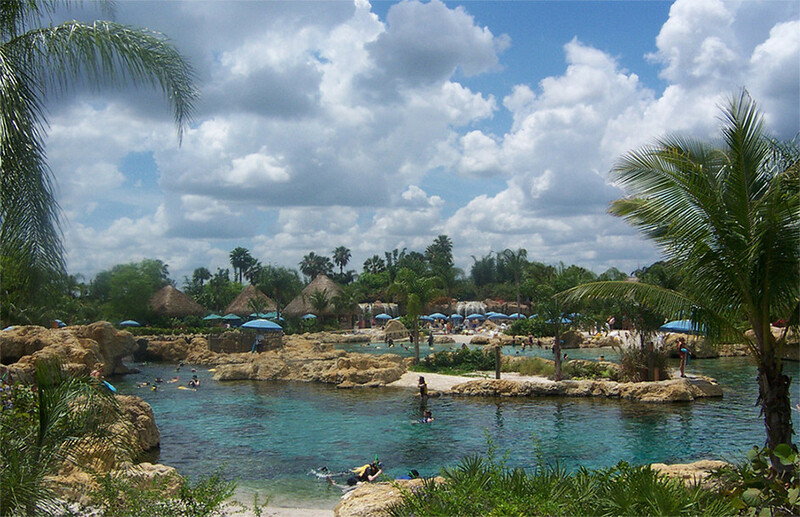 The park is home to more than 7,000 sea turtles and allows guests to wade, swim, and dive with these amazing animals. 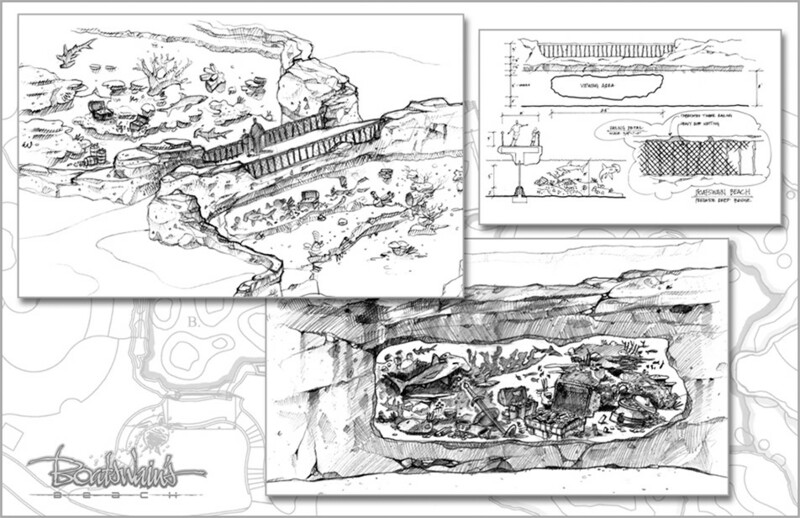 Razorfox Creative was called upon to assist in the overall concept design development of this breathtaking snorkeling experience. 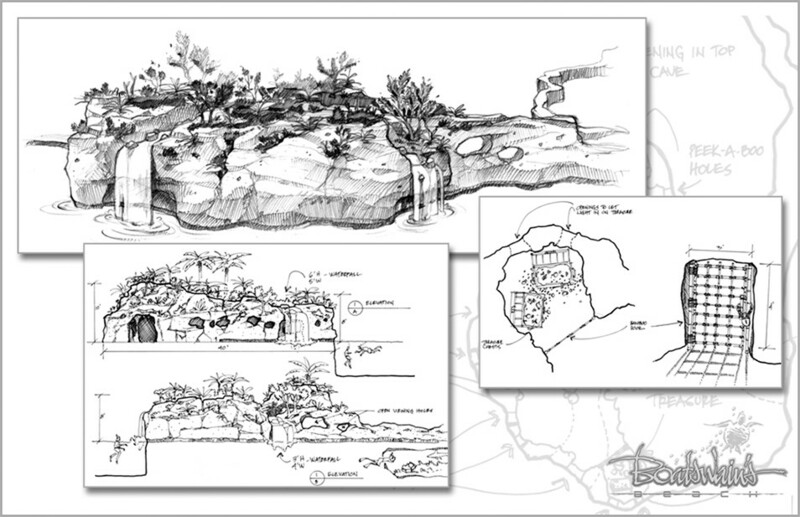 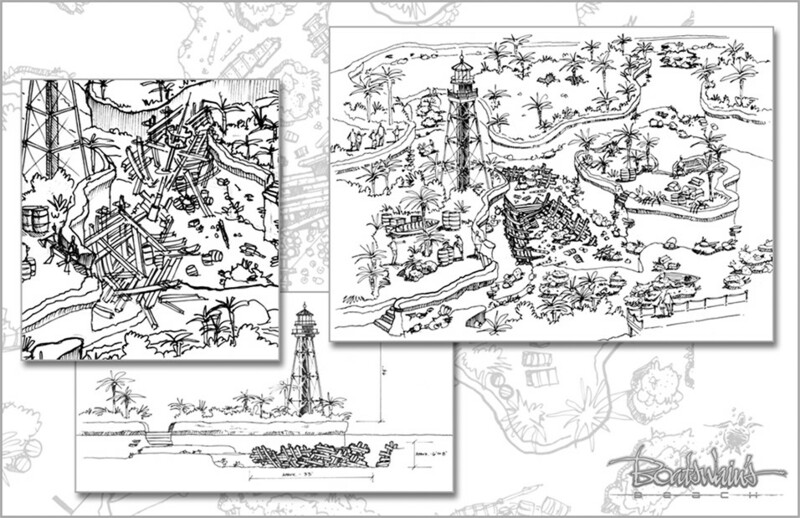 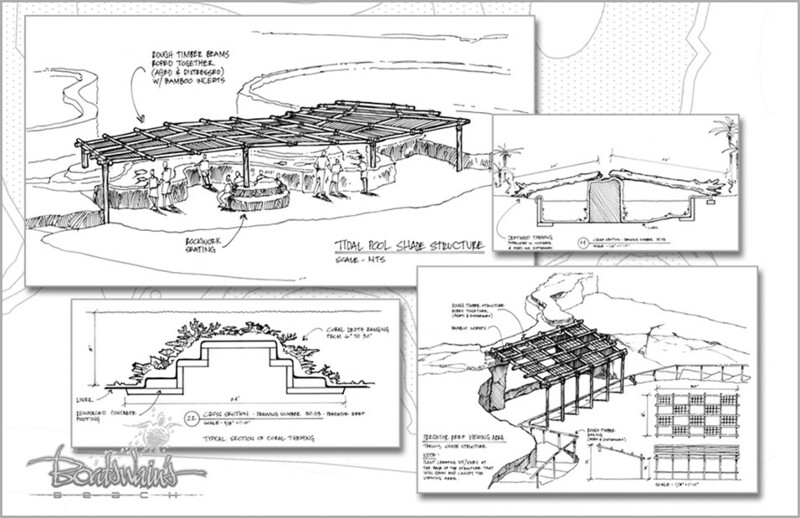 From concept sketches to scale elevations, we were challenged with creating engaging elements that guests could interact with during their snorkeling adventure.